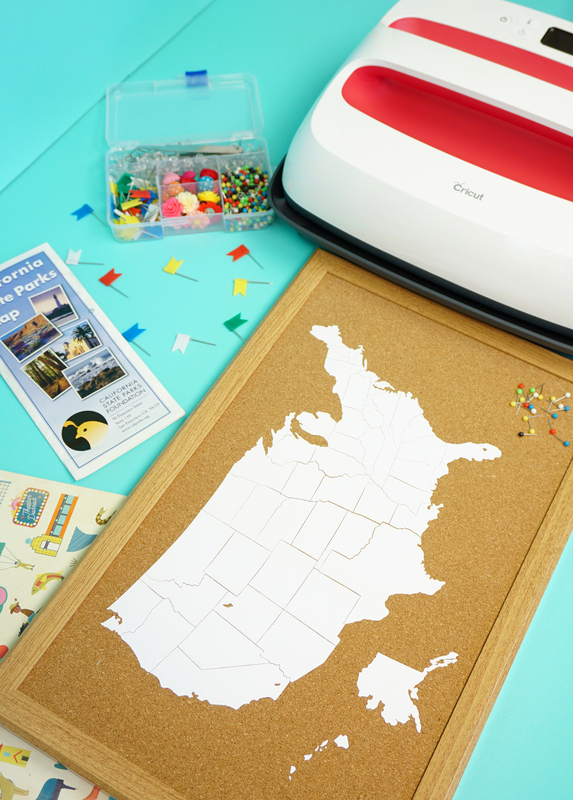 Make your own DIY Cork Board Travel Map to record your journies and plan your next travel adventures! 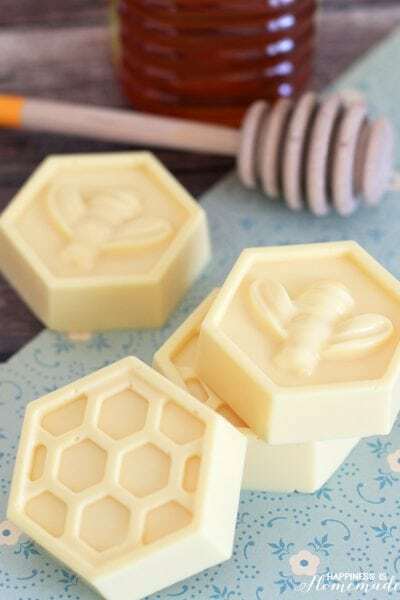 This would make a fantastic easy gift idea for the travel lover in your life! 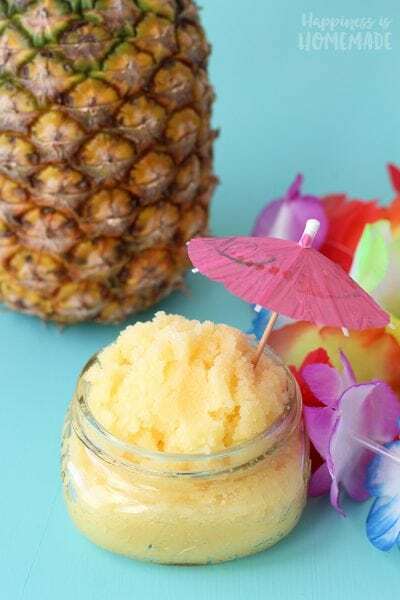 Last month, I headed out to Salt Lake City for the Cricut Mountain Make-a-Thon where I got to spend a fun-filled week teaching classes to a BUNCH of incredible women crafters (and a few crafty gentlemen as well!). 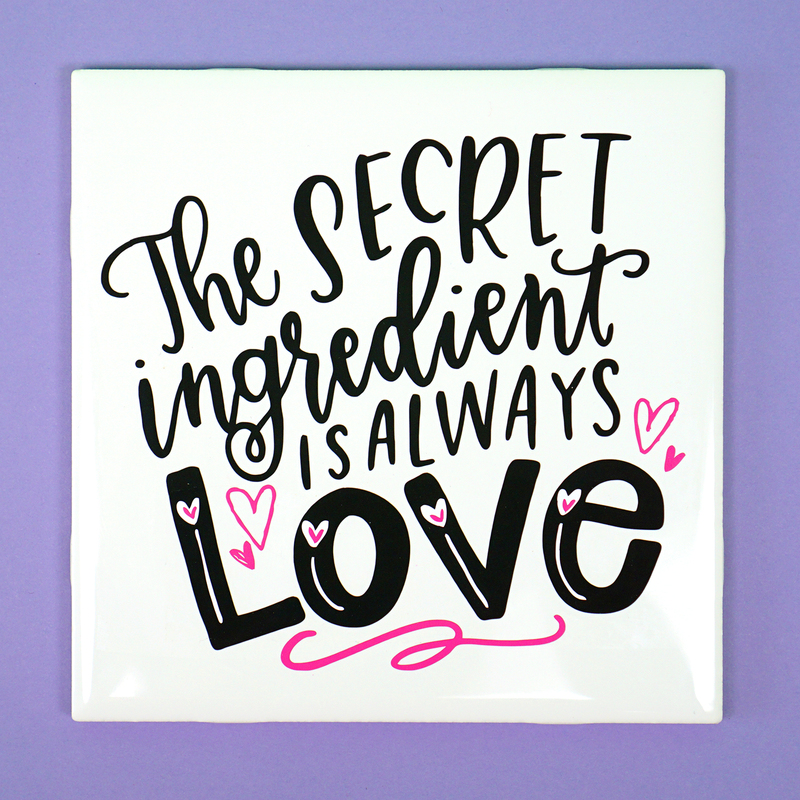 I co-taught a class called “Cover Your Bases” with Cheryl from That’s What Che Said, and we shared the many, MANY reasons why we love working with iron-on and how we like to experiment with using iron-on on practically ANY surface! It’s SO much fun figuring out all of the unique projects that you can make with it! 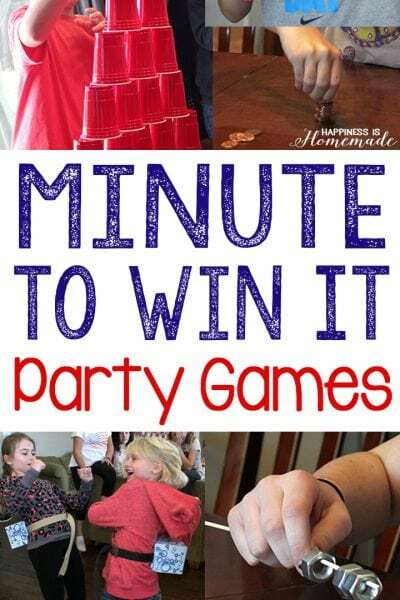 In our class, we had a ton of fun making these sweet “Family Memories” corkboards, and I couldn’t wait to try more cork + iron-on projects when I got home! 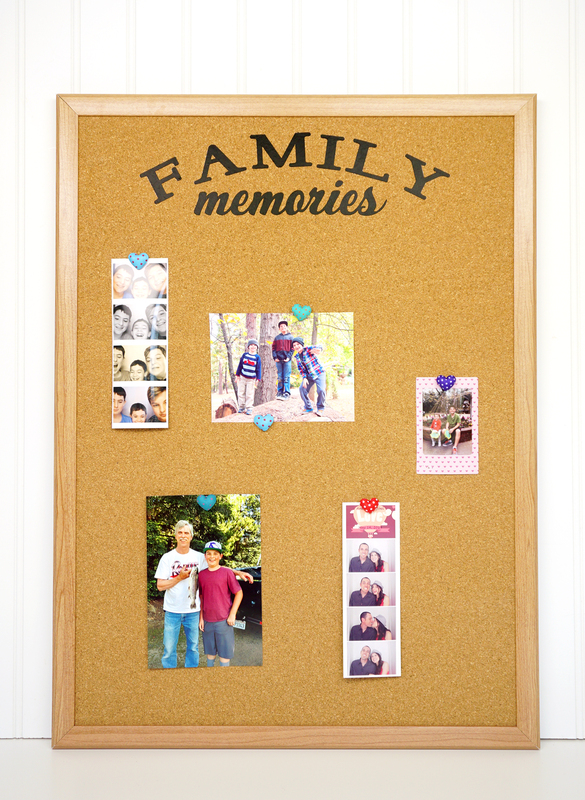 If you want to make your own Family Memories cork board, simply follow the same instructions below, and use this file in Cricut Design Space! 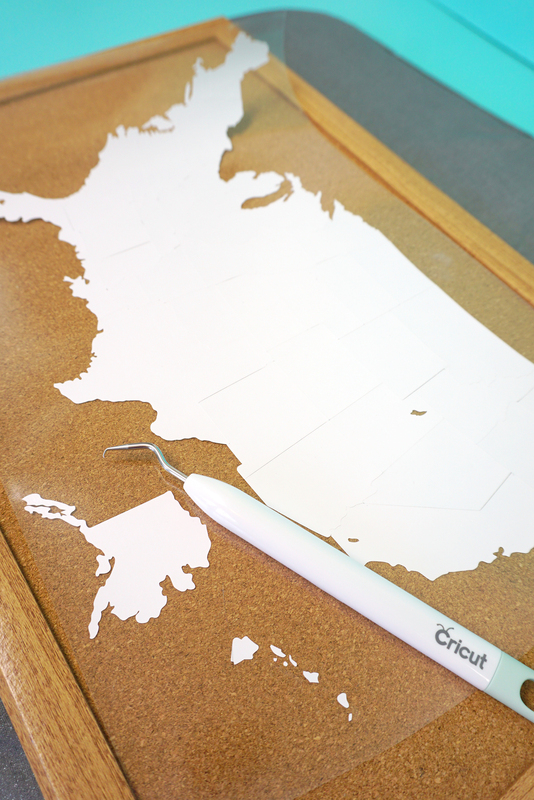 I started by opening my USA Map design in Cricut Design Space (CLICK HERE for the PROJECT) and making all of the states a single color. 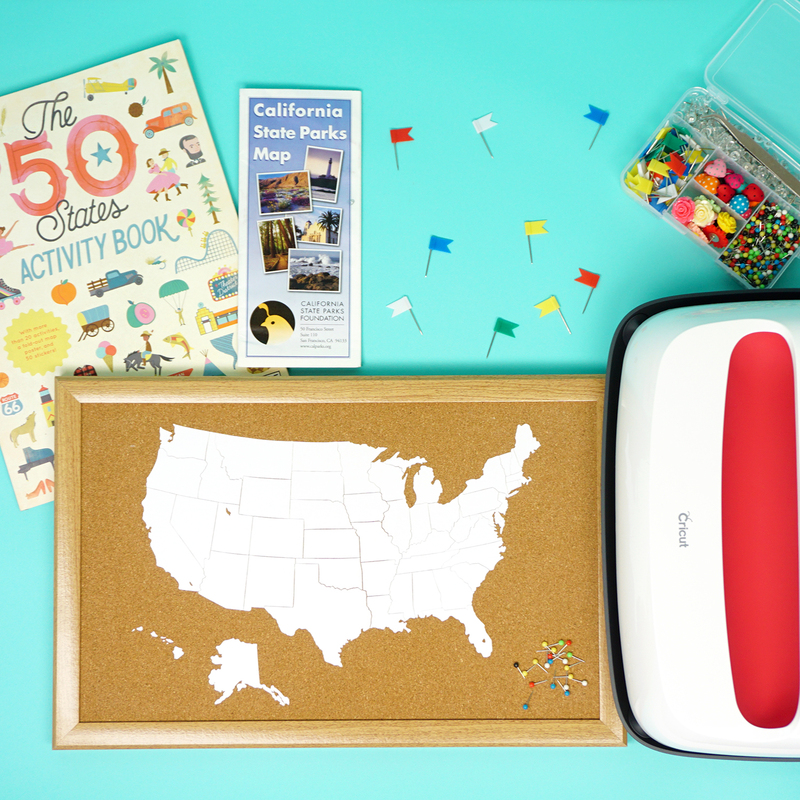 My kids requested a single-color map for this project, but mixing things up and making different colored states would also be really fun, too – and it’s super easy to customize! Simply detach the group of states, change the individual colors, and re-attach the different colored groups before cutting. 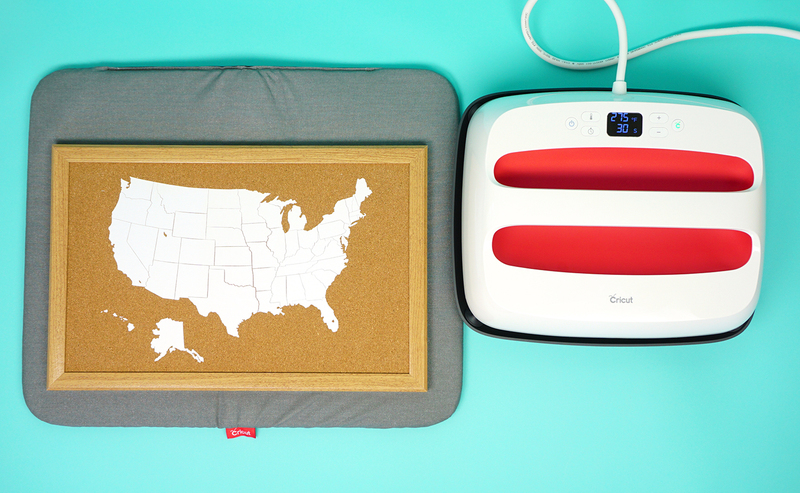 I used my Cricut Maker machine to cut white Everyday Iron-on for my travel map. I use my Maker for at least 80% of the projects that I create these days, and I honestly couldn’t live my best crafty life without it! The Maker cuts everything from fine crepe and tissue papers to fabric to leather to heavy matboard. The recently released Cricut Maker knife blade even cuts WOOD! 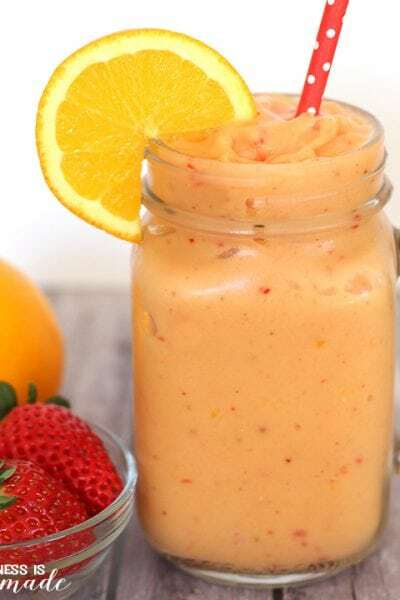 It’s seriously an incredible machine! After I cut the iron-on, I weeded out the excess pieces. If you don’t have a hook weeding tool yet, drop everything and get one right now (seriously, go do it! I’ll wait!). 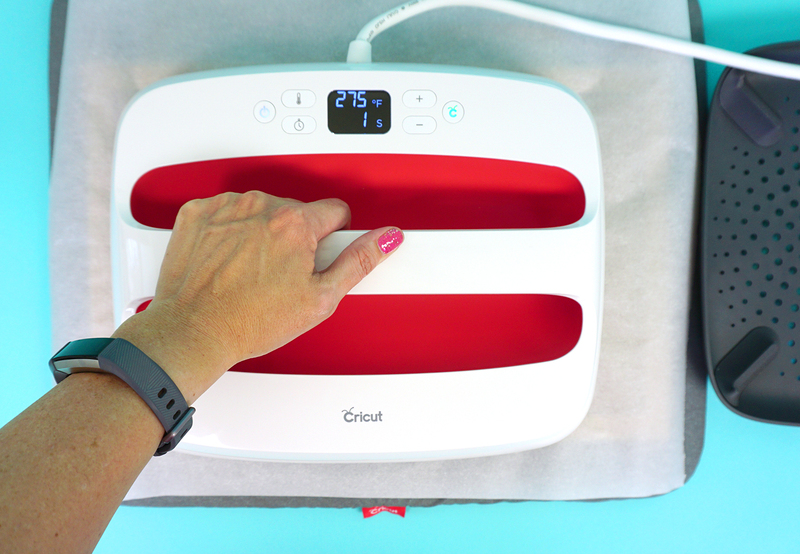 It’s my most favorite Cricut hand tool, and I use it for EVERYTHING! That little hook on the end makes weeding excess vinyl a breeze, and it grabs even the teensiest little pieces! 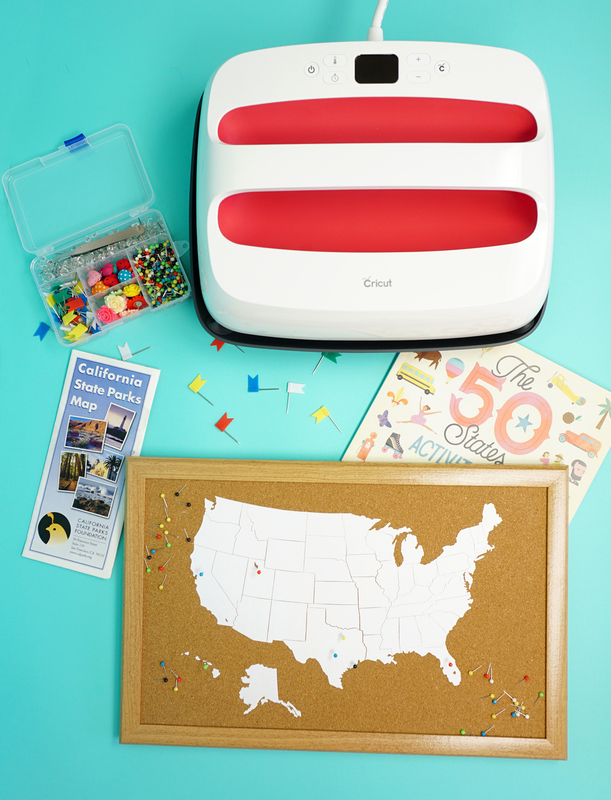 If you have visited our blog before, you probably already have heard about my love for the Cricut EasyPress, the incredible easy-to-use game-changing machine that made me fall in love with iron-on in the first place. 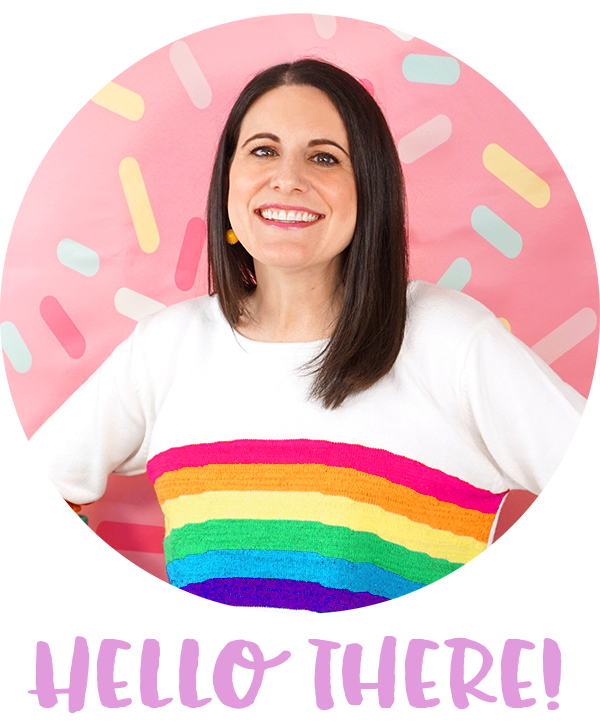 Seriously, I’ve written seventeen posts in the past few months that all gush about how awesome the EasyPress is! BUT, today, I have even MORE exciting news! The EasyPress 2 is just as simple to learn and easy-to-use as the original EasyPress, but the new version features a faster heat-up time, hotter temperatures (up to 400 degrees F) on its smooth ceramic-coated heating plate, and an insulated streamlined safety base that keeps your EP2 in a protected resting position while also protecting your crafting surface below. 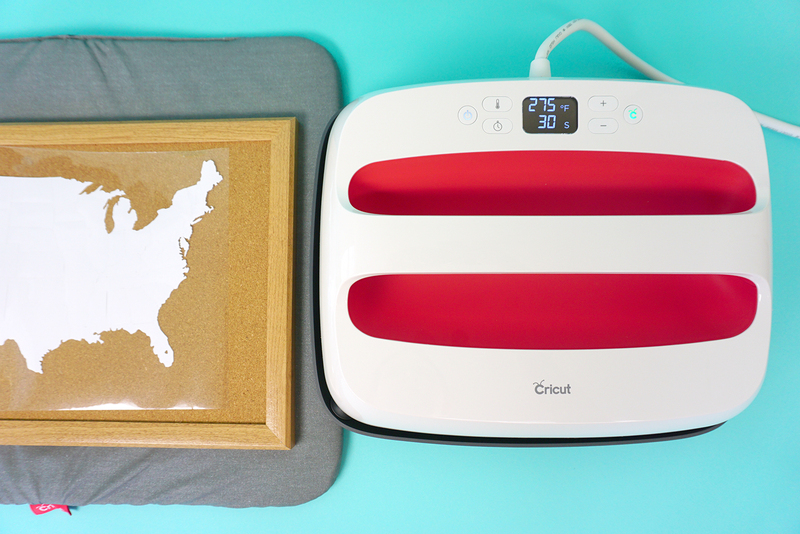 Best of all, the new EasyPress 2 will be available in THREE different sizes to suit all of your crafting needs! 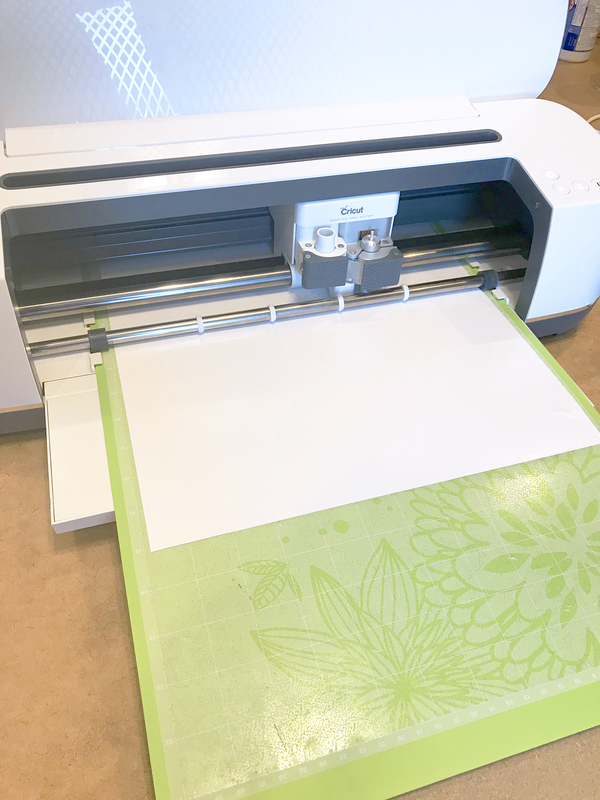 6×7 size is perfect for onesies and smaller projects, classic 9×9 is an ideal general-use size, and the large 12×10 size allows you to press larger shirts and projects in a single pass – SO exciting! 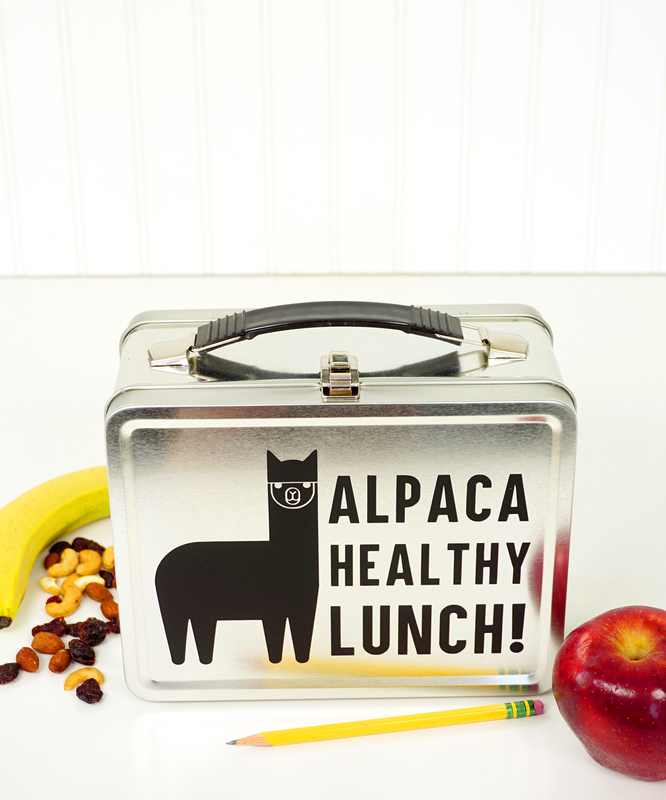 Plus, that chic new raspberry color is pretty awesome, right?! For this project, I set the EasyPress 2 at 275 degrees and 30 seconds and let it warm up while I positioned my map on the corkboard. When working with unconventional surfaces and iron-on, I always tell people to start low and slow on the temperature/time and work your way up if necessary. In our Make-a-Thon class, we had to slightly increase the temperature for a few of the Family Memories boards that our students made, but I don’t recommend going any hotter than 290 degrees! I covered the surface of the cork board with a piece of parchment paper and pressed for 30 seconds using firm light pressure. After allowing the iron-on to cool for a minute, I gave the project one more 30-second press and then let the iron-on to cool before peeling off the plastic backing. When working with unique base materials, I find that a cool peel generally works best regardless of the iron-on recommendations for that particular type. 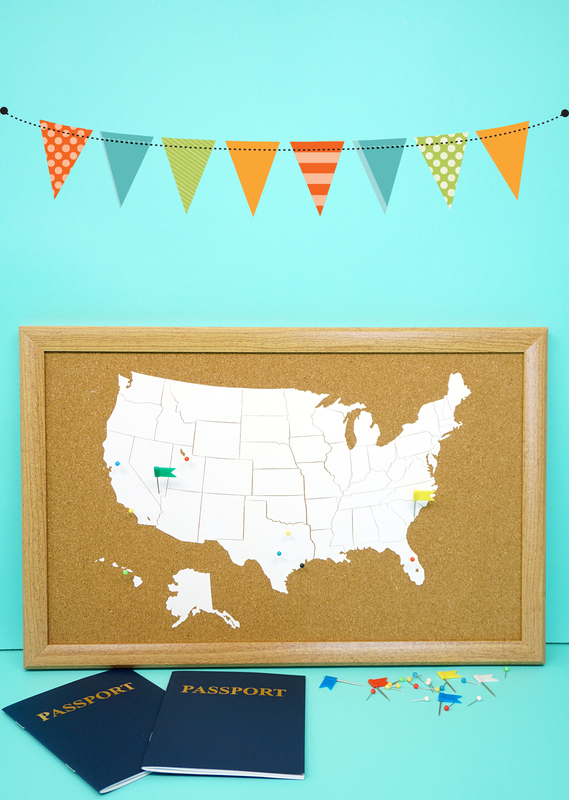 Now for the extra fun part – adding your pins for past and future travels! Our first pin in the map marked our home sweet home in Northern California. Followed by our favorite family vacation in Maui, Hawaii! 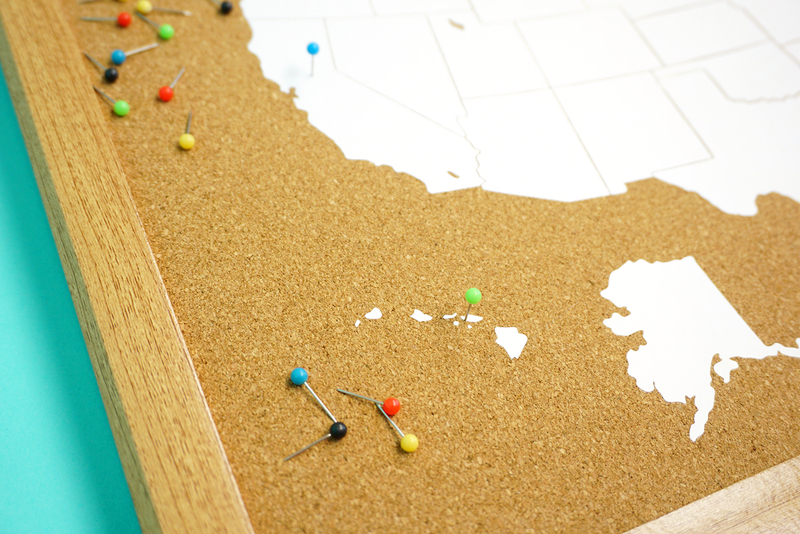 We decided to stick pins in only places that we’ve visited in the past year and build upon there, so our travel map is looking a little sparse for now, but we’re excited to watch it grow! 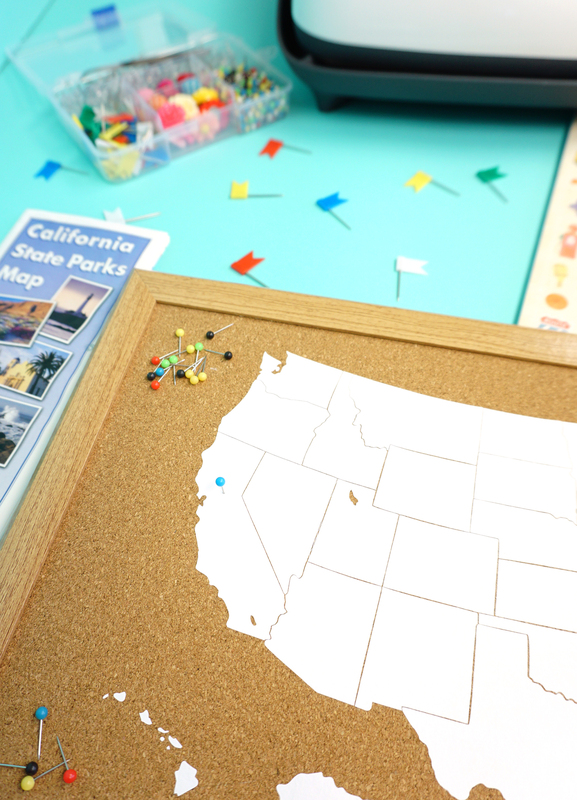 We also decided not to add pins for any destinations within a 3-hour drive from our hometown, or else the entire middle part of California would have been covered! What can I say? There’s a LOT to do around where we live! 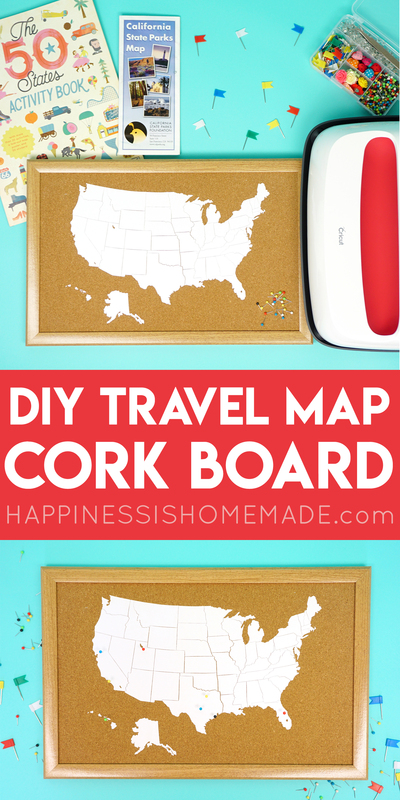 Pin this Travel Map Cork Board for Later! 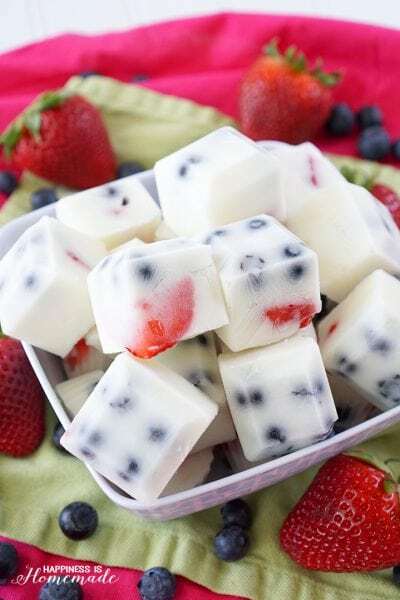 I love this idea and it’s so cute! 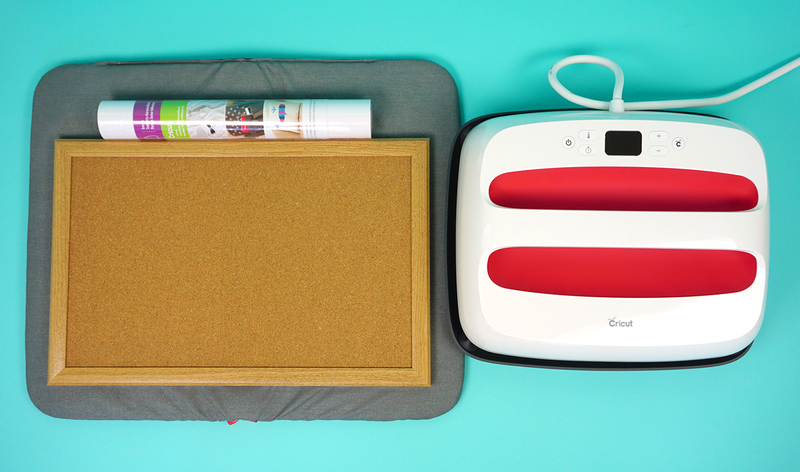 And iron-on for corkboard…so many possibilities!